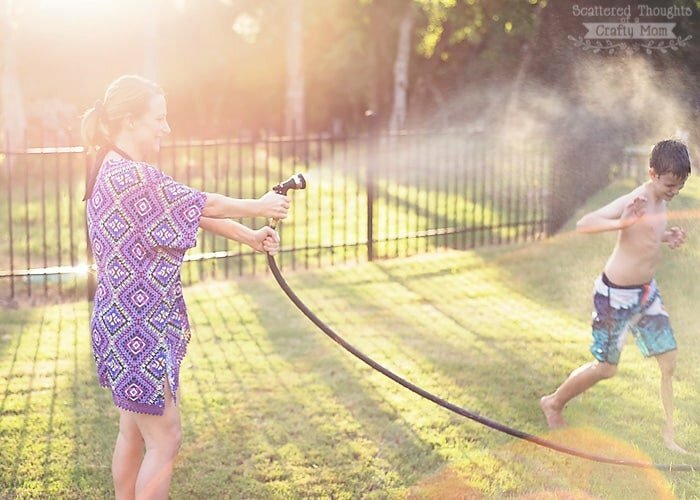 Make your own Kimono Swim Suit Cover up with this Free Kimono Pattern. 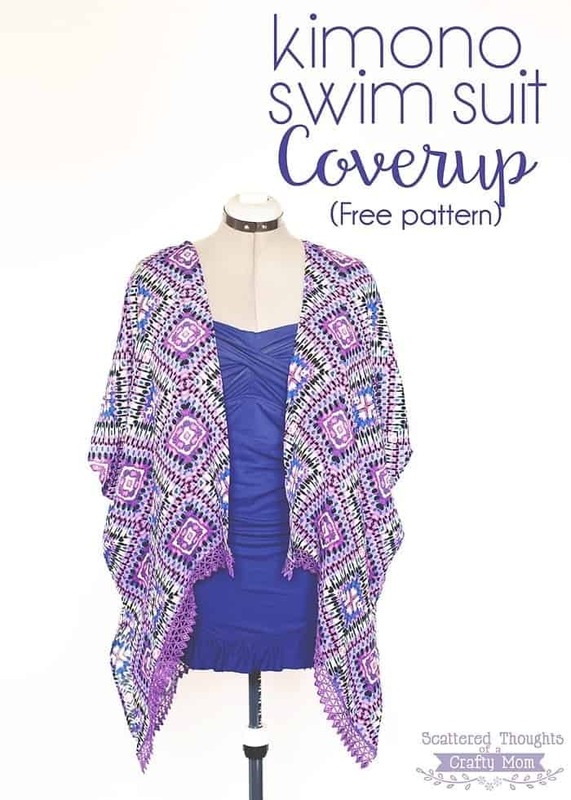 I’m excited to share my newest free pdf pattern, a Kimono Swim Suit Cover Up, with you today! We have a beach vacation coming up, and I wanted to make a new cover up to wear around the pool. I’ve been seeing these Kimono style tops and cover-ups all over the place and wanted to make one for myself. I’d planned on using the leftover fabric from the maxi dress I made for my daughter last week, but I was about a quarter yard short. You will love how easy this is to make. It’s basically just the shoulder and side seams, plus a few hems, and you’re done! The suggested fabric type is a flowy, lightweight knit, polyester rayon, (something you can wash) chiffon or gauze. Is there any other way to copy these patterns? my machine just won't do them this way. I can't think of any other way, sorry! Very pretty! I love the pattern — and that trim. I wear a large would this pattern work ?